Modern and elegant, this popular blue and white mums pattern is available in several shapes. 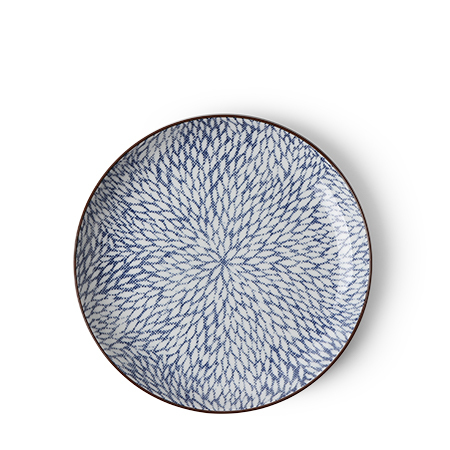 This 7" plate is a perfect everyday plate. Great for snacks, desserts, salads and side dishes!